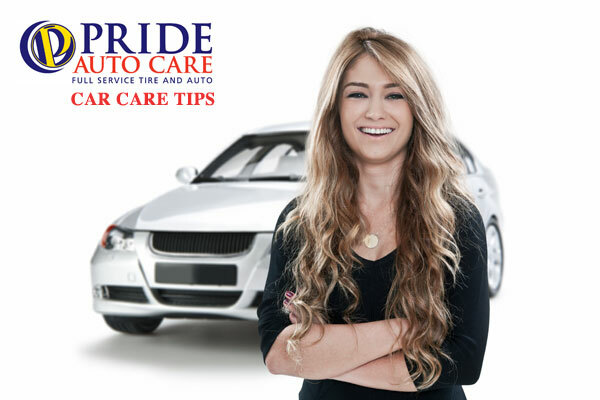 Pride Auto Care Car Care Tips help you keep your cars and trucks running smoothly. 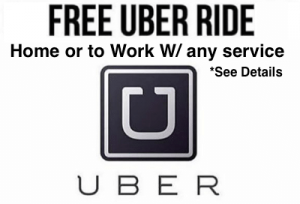 Did you know by using higher quality fuel you will save on maintenance costs on your car and keep it running smoother? 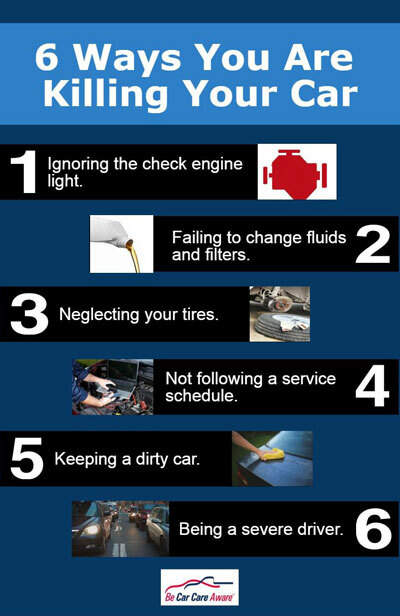 Just ask at the front desk next time you come in and our experts will be happy to let you know what’s best for your car or truck. 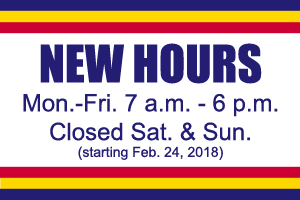 Pride Auto Care—Come Ride with Pride!